Lyca mobile is a mobile phone company that allows you to make calls to countries all of the world at cheaper rates. This includes calling Thailand mobile or landlines. Getting phone Statements by post, for the calls that you make are available by sending a postal order for £2.50 postal order for each month they require call details for. For example, if a customer wants 3 months’ call records, he/she should send 3 different postal orders for the amount of £2.50 each. On the postal order please mentioned the following information without fail. 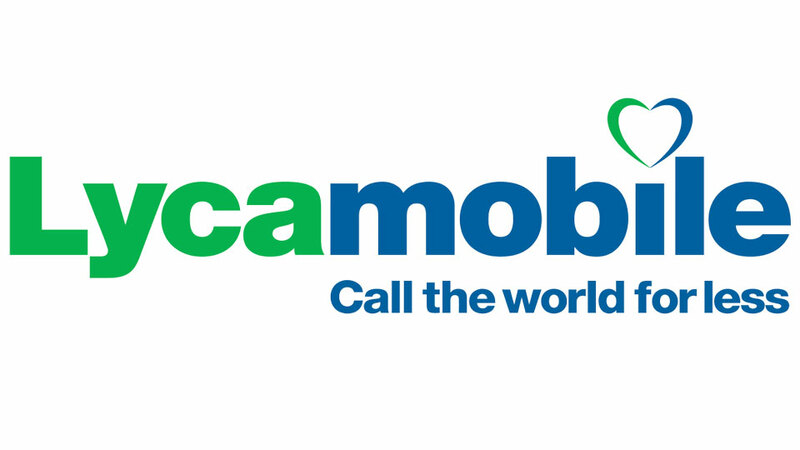 Important note: The statement will only be sent to customers who have registered their Lycamobile number. Also to apply for the itemized bills the only payment option is through postal order. Your statement will be provided within 10 to 15 days from receipt of your letter and postal order. Please take note that we are able to produce statements for the past 6 months including the current month. Please reply and we will be happy to oblige with your request.